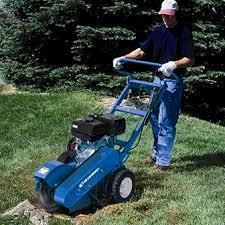 A powerful stump grinder ideal for the small to medium stumps in hard to reach locations. 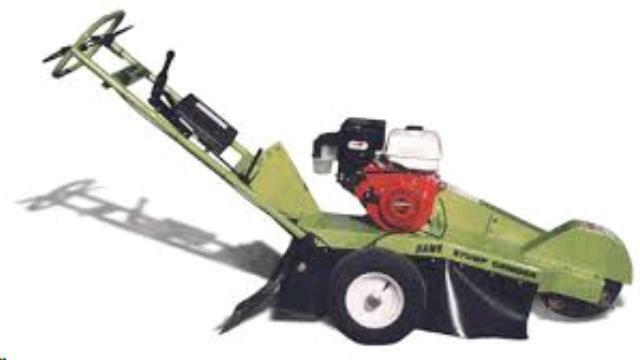 This 13hp grinder will tackle stumps up to 12" in diameter. This unit is small enough that two people can lift into the bed of a truck, or it can easily be pushed up into a trailer. * Please call us for any questions on our walk behind stump grinder 13hp rentals in Toledo OH and Perrysburg OH, serving the Toledo metro area.